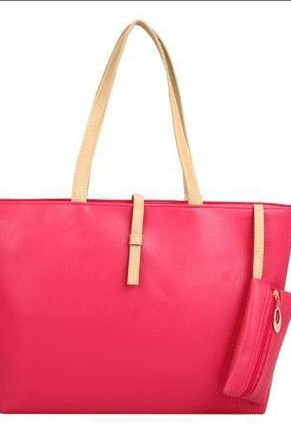 If you need a bag as chic as you are, you are in luck, just reach for this season on-trend bags and purses. 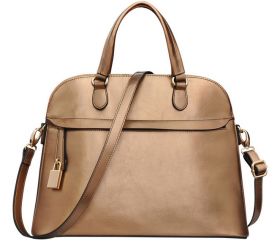 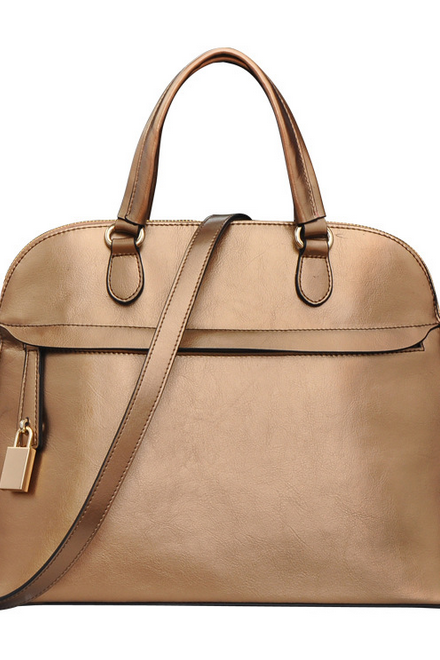 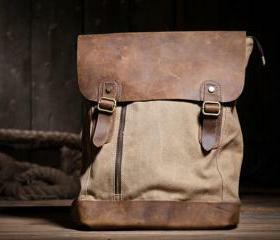 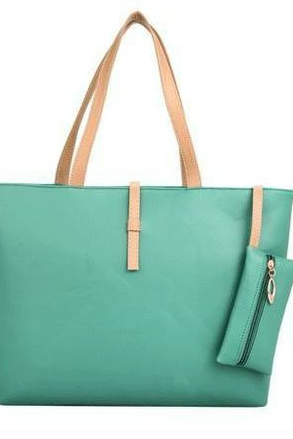 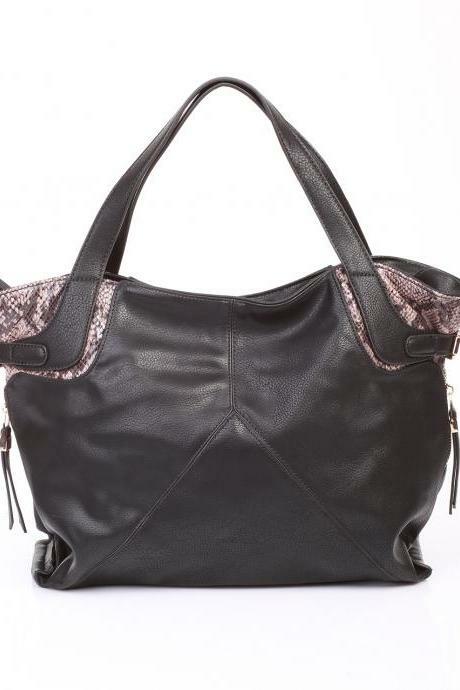 Regardless you are looking for a handbag you could use for 9 to 5 or a cute purse for your transportation card.  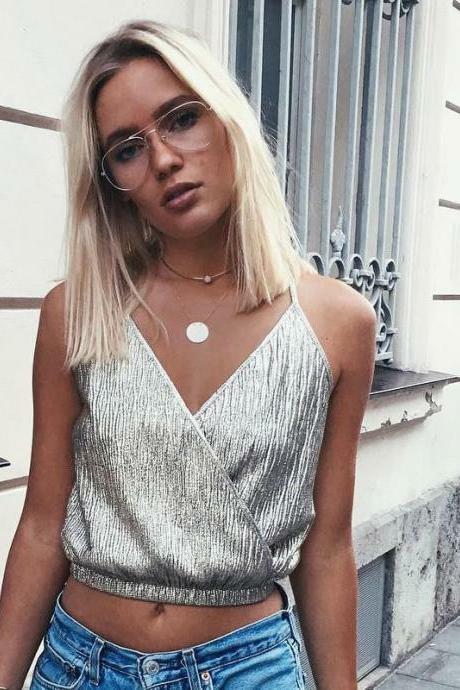 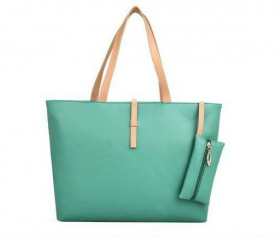 Luulla has everything you need ranging from tote bags, handbags, clutches to crossbody and purses in every style, colour and fabric. 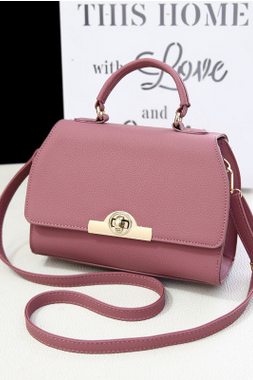 New Casual Rose Everyday ..
Korean Women Pu Leather M.. 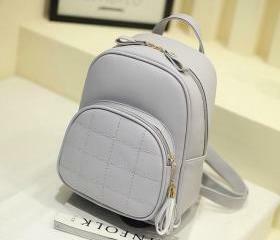 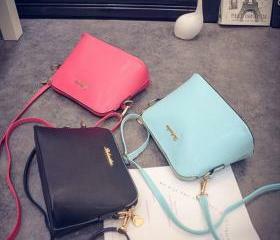 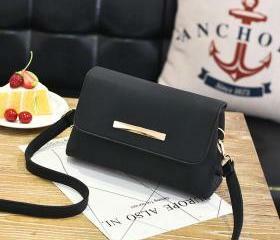 Simple Color Block Pu Bag..
New Fashion Korean Style .. 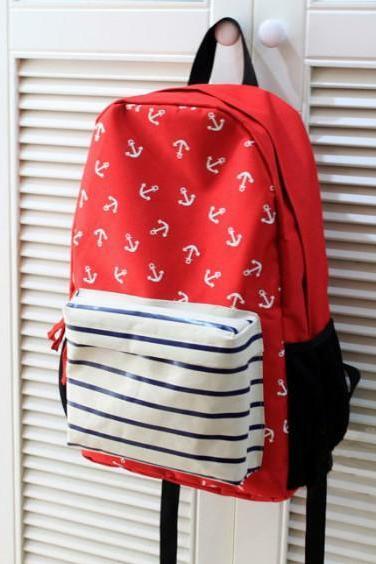 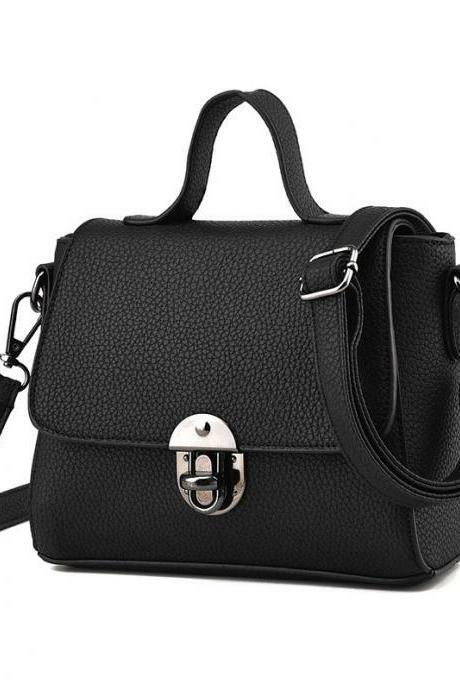 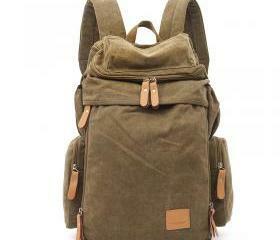 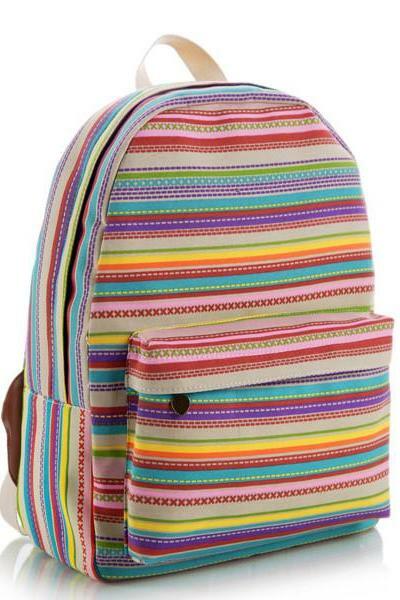 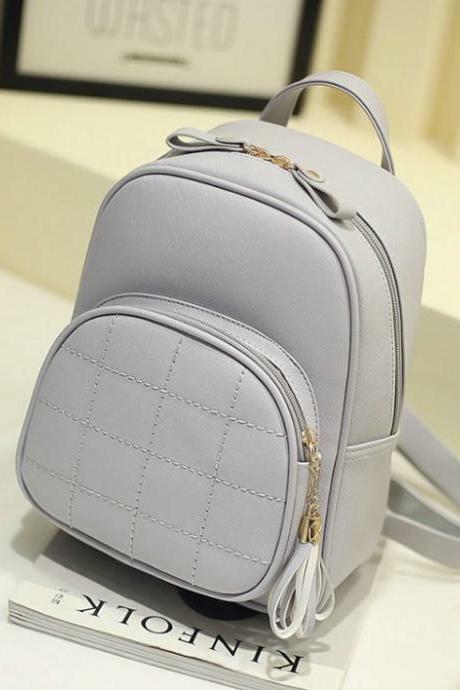 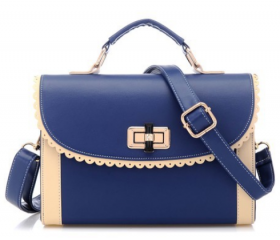 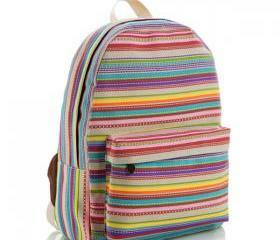 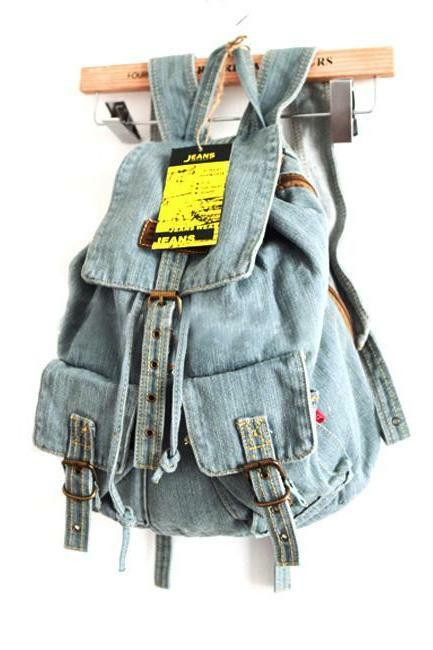 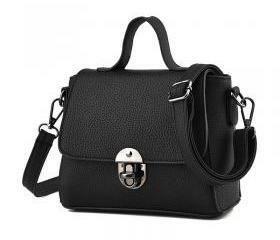 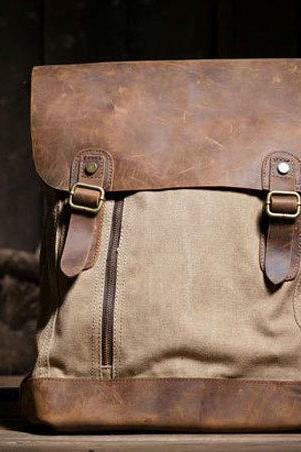 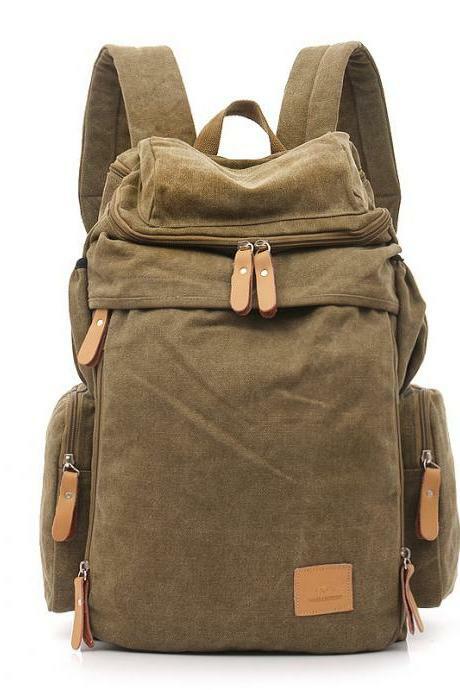 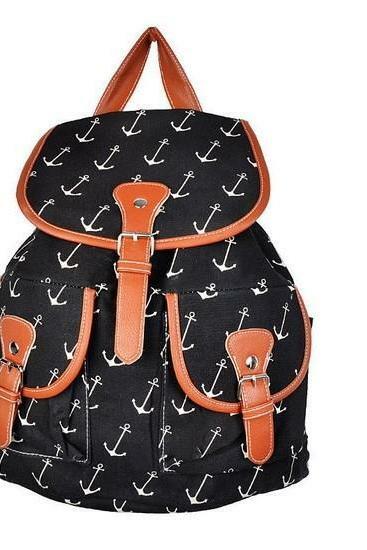 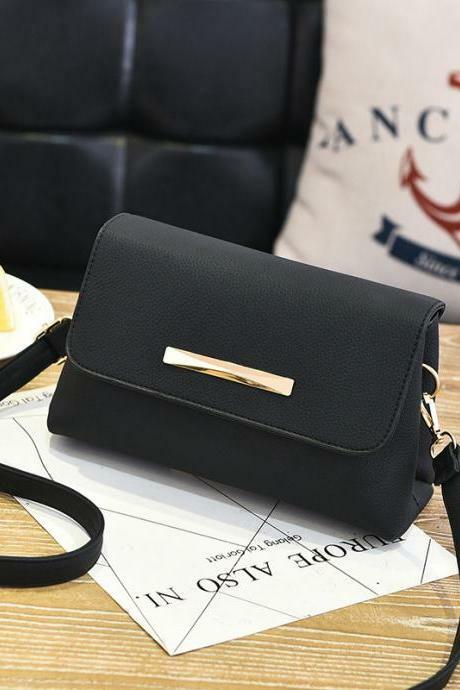 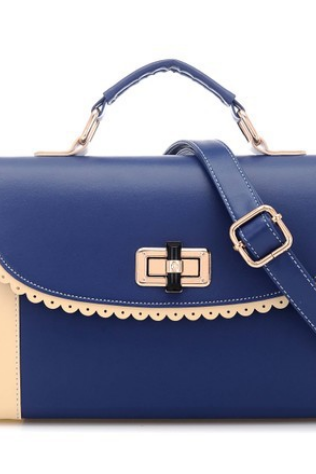 The New Female Bag Fashio..
Free Shipping 2014 Kpop W.. 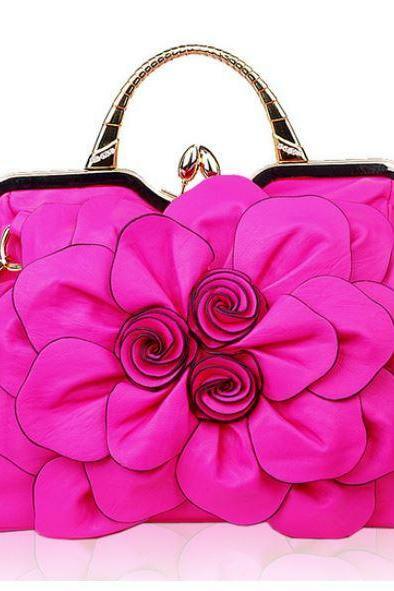 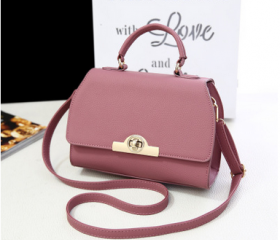 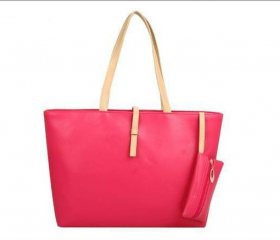 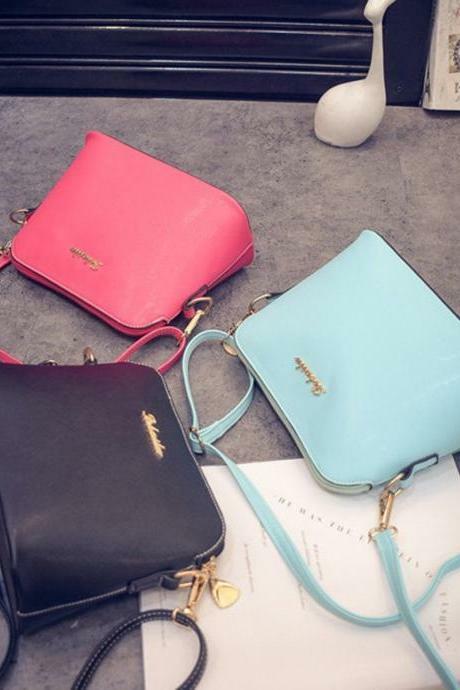 Luxury Hot Pink Purse For..
2015 New Autumn Fashion H.. 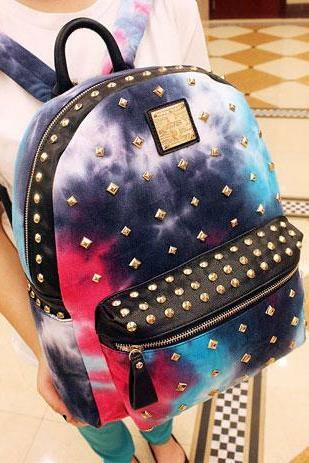 Punk Style Cool Gradient ..